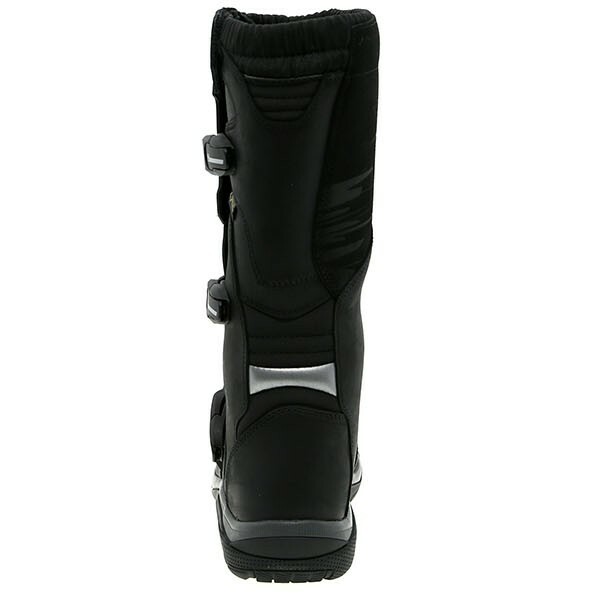 I have difficult feet, narrow at the ankle, so boots are a pain to fit. Had to order 5 or so pairs to try the fit. 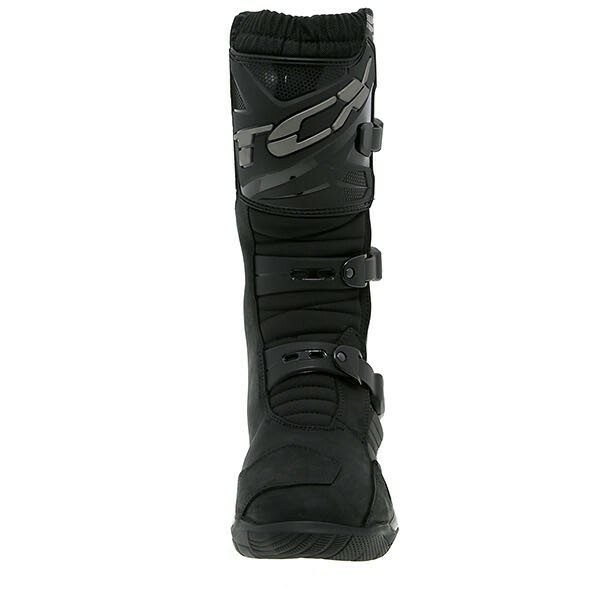 These were comfortable straight out the box, which is rare for a motorcycle boot in general. Haven't yet had a chance to test the waterproofing, but I'll be heading out on some muddy trails next weekend. 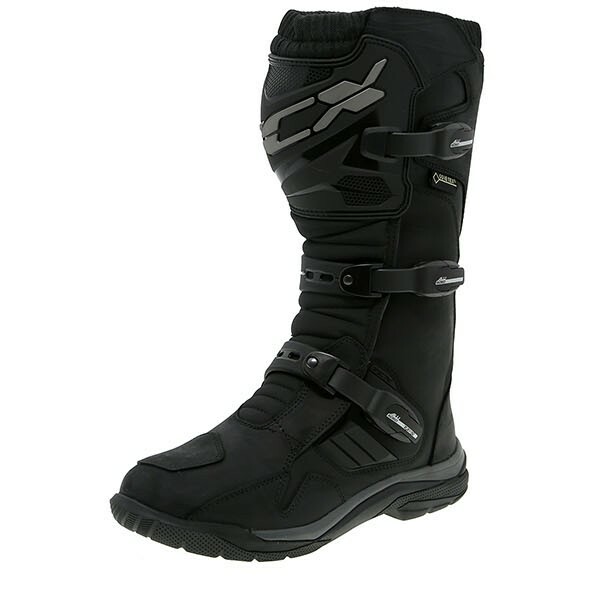 I chose these over the SIDI Adventure 2 because I found them more comfortable around the whole foot. 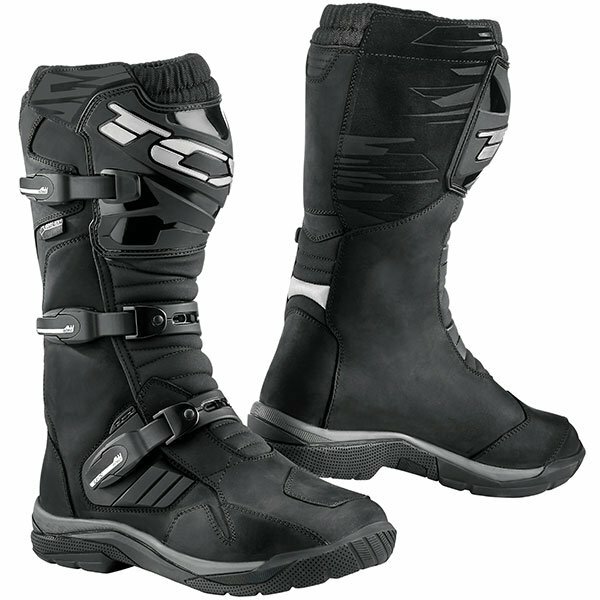 The SIDI did have the benefit of a higher goretex liner, but it came at a significantly higher cost, and I felt that some of the plastic elements might cause hassle. It just felt a little busy in comparison to the rugged simplicity of the TCX. Great boots at a fantastic price! Boots arrived within 2 days of purchase. I have only begun to break them in but so far so good. They were as expected from other reviews , very comfortable and high quality.